Dreams came true in Toronto for me. 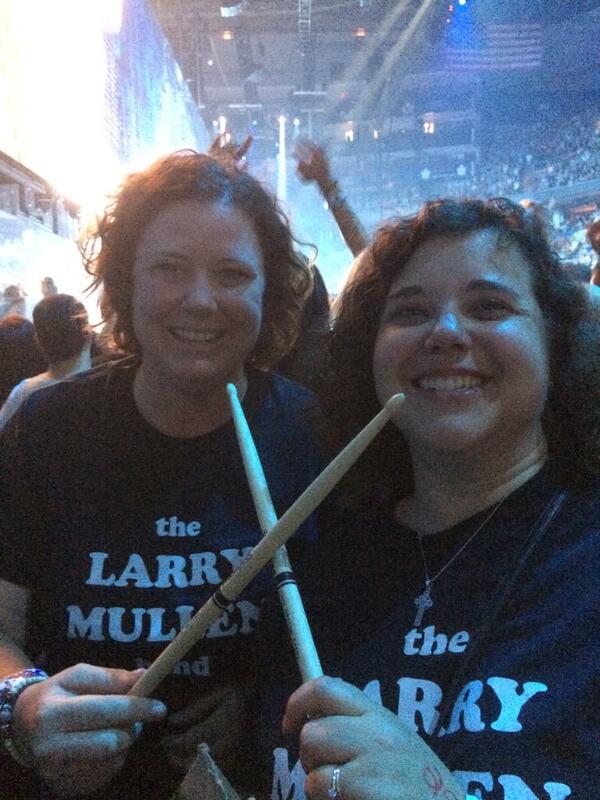 I made a little sign, asking Larry for a drumstick and he gave one to me and best Larry girl friend, Kim. I will never forget this moment. Awesome! 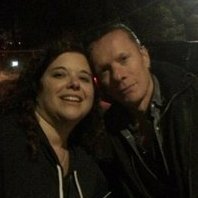 Were you in GA? Main stage or B stage? What did the sign say? "Larry can I have a drumstick?" or something else? Did you only hold it up at the end/when they were done playing or during the set? So cool! Great pics...warms my heart to see dreams come true! !